Safari with a Baby: the ultimate guide! 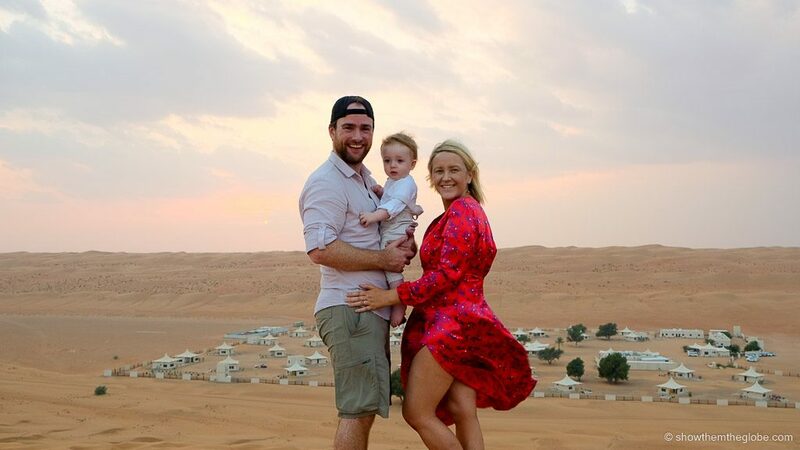 While planning our first trip with J to South Africa and Namibia we spent a lot of time debating whether we could possibly go on safari with a baby. 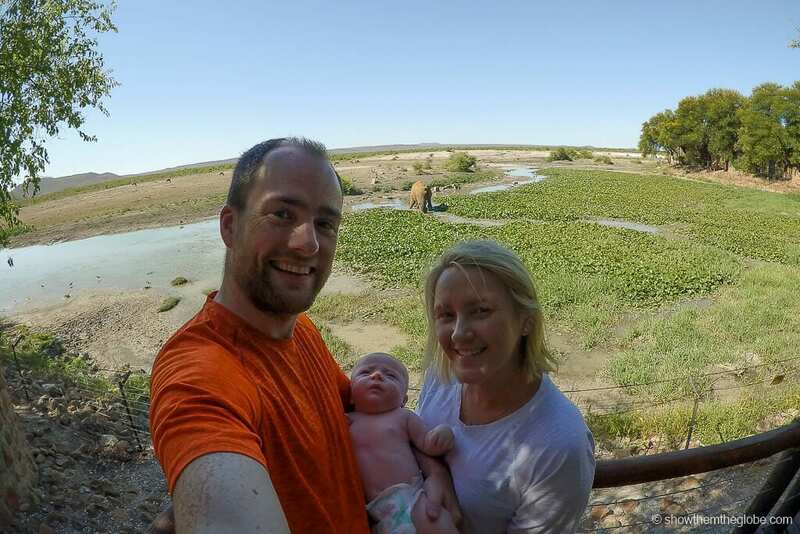 As first-time parents and with J only 8 weeks old at the time of departure we had zero experience of travelling with a baby but, after much research and deliberation, we decided to reserve a few safari nights in Madikwe Game Reserve in the far north of South Africa. Now that we have experienced safari with a baby we wanted to share what we learned, what you need to consider and the pros and cons of taking very young children on safari to help you with your safari planning! game drives in private reserves: most game lodges in the private game reserves offer morning and evening game drives on small trucks with usually 6 or 8 guests in total and these are included in the daily rate. Self-drives are not usually permitted in these private reserves. 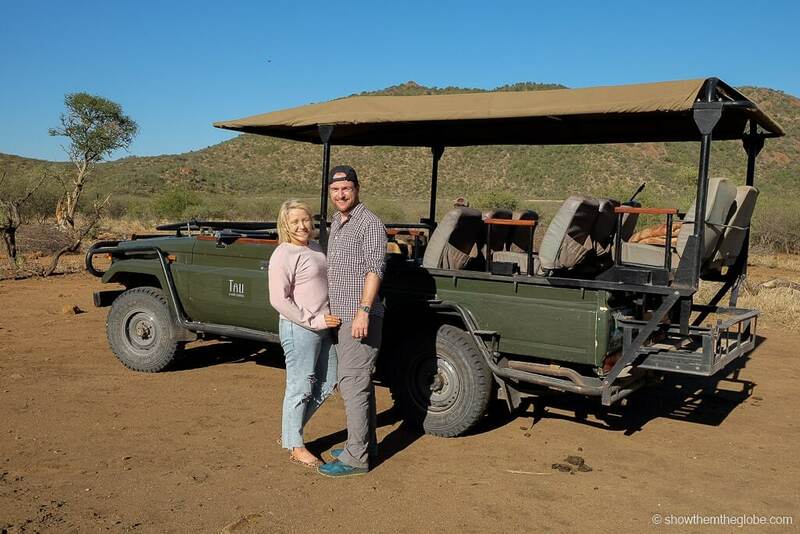 Self-drives are a great option for safari with a baby as you drive your own car, have the flexibility to start and finish when you please and the baby can join you. They’re also typically a cheaper option. However, it’s much rarer to spot animals such as cheetahs and leopards and big 5 sightings often get jammed with cars. Private game drives have the advantage of better wildlife spotting as the rangers and trackers are incredibly skilled and can also go off road for the best sightings. However, it’s very unlikely that a baby will be allowed on a game drive. Morning coffee breaks on our game drives! Over recent years we’ve had amazing safari experiences in Kruger National Park and Sabi Sands in South Africa and the Okavango Delta in Botswana but these trips were accompanied by anti-malarial medication and other precautions to prevent mosquito bites. Unfortunately, many safaris are located in areas where visitors are at risk of contracting malaria although the level of risk varies depending on the month and location. We weren’t prepared to take any risks when it came to J’s health so we ruled out any of the parks where malaria presented a risk. 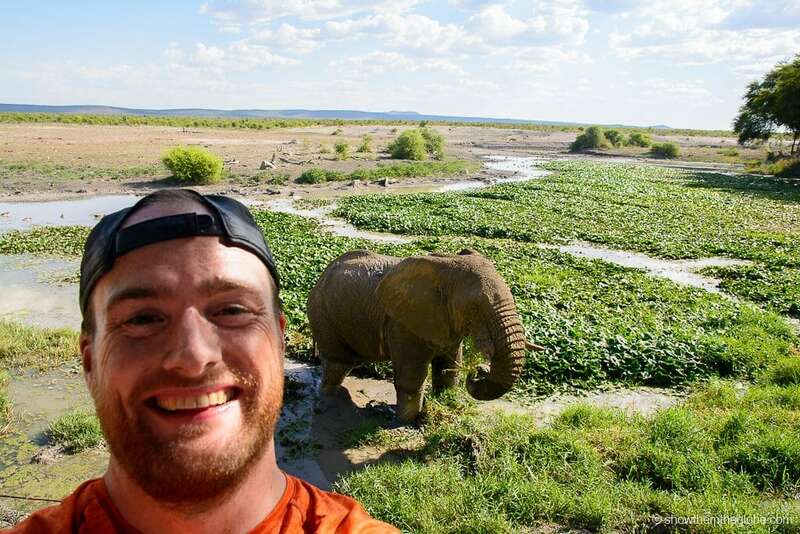 Luckily, there are some excellent malaria-free safari options, predominantly in South Africa, and this was where we decided to focus our search. Safari with a baby tip: always consult a medical professional for advice on travel vaccinations and malaria risk. We are sharing our own personal experience which does not constitute medical advice in any way. 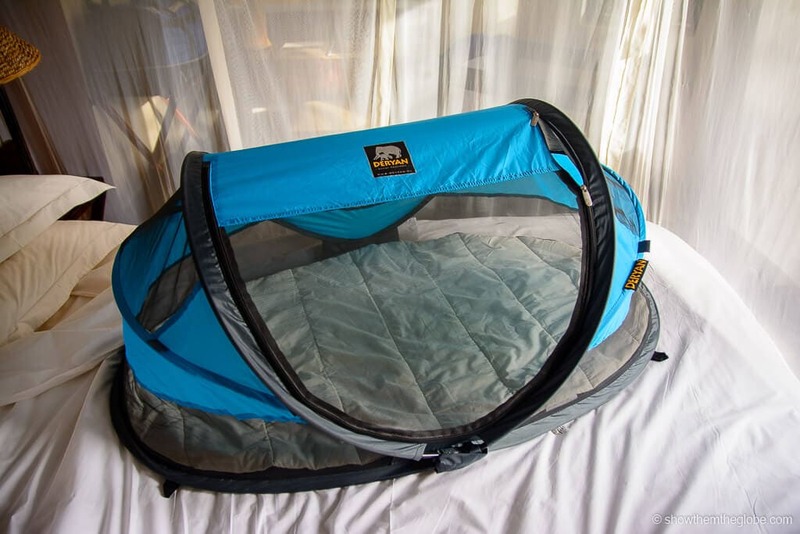 Location is key when planning any safari and especially so when planning a safari with a baby. We wanted somewhere that offered an authentic safari experience with the potential for lots of big game sightings. The tradeoff was that it must be malaria free and preferably a private game reserve that wasn't too remote in case J got sick and needed a doctor or a hospital. Given the excellent malaria-free safari options in South Africa, this was where we decided to focus our search. 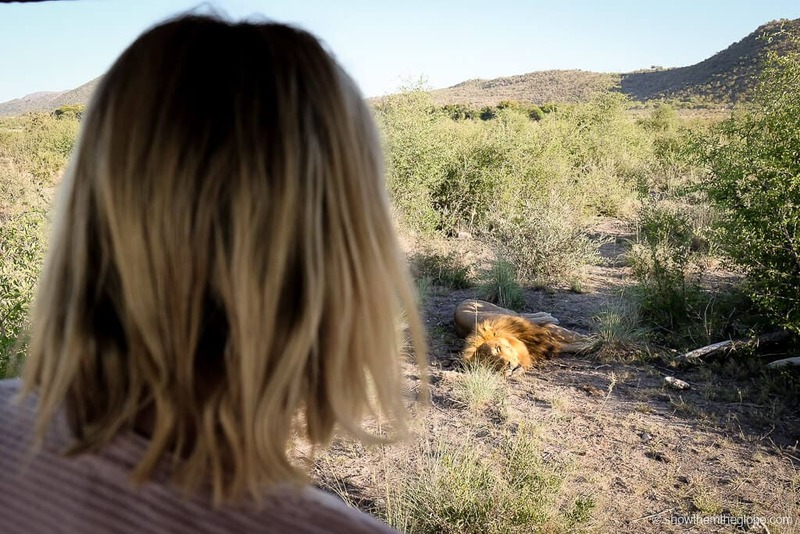 We narrowed down our options to the Madikwe Game Reserve, Waterberg and Pilanesberg National Park which are all malaria free, are home to the Big 5 and offer private game reserves. We also added the self-drive Addo Elephant Park to the mix as we’d had some incredible experiences at Addo on previous visits and the elephant sightings are so special in Addo. Tau and Madikwe offered everything we wanted – Madikwe is malaria free and only the lodge guests are allowed access to the park. Our lodge, Tau Game Lodge, isn’t too far from the main road to Botswana and is relatively close to Johannesburg in case we needed to get back to the city. 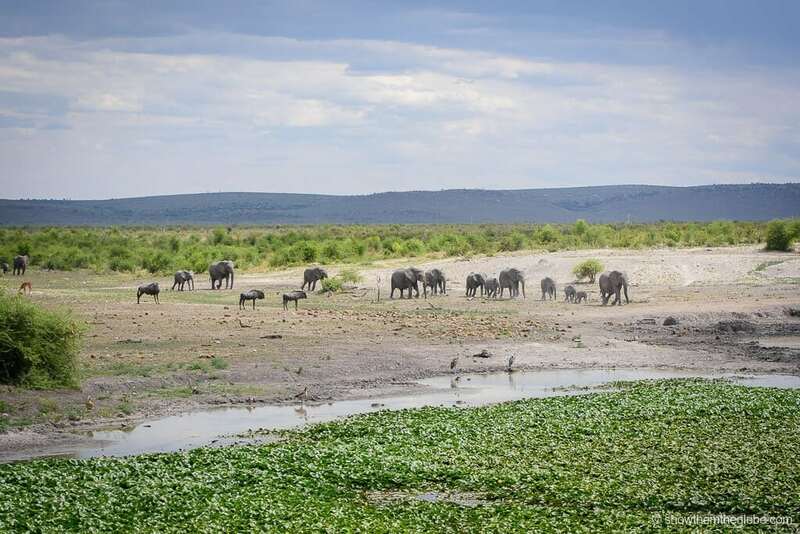 Tau overlooks a natural watering hole and our terrace provided endless entertainment when we weren’t on drives – we even had an elephant come within a few meters of our room, it was amazing! 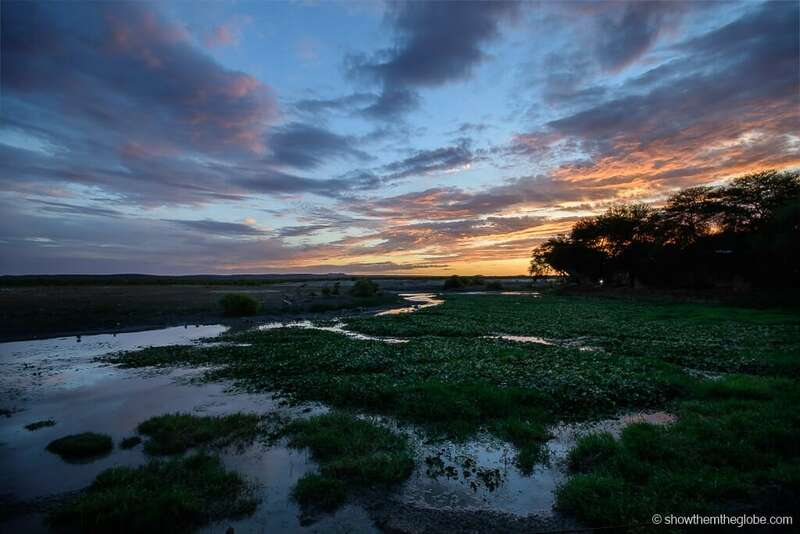 Madikwe Game Reserve is a park in the far north of South Africa, sitting along its border with Botswana. It's around a 4 to 5hour drive from Johannesburg depending on the lodge. Madikwe is home to Africa’s Big 7 and, at 76,000 hectares, is one of the biggest game reserves in South Africa so we figured the safari experience had the potential to be epic and it was – we had some spectacular sightings including our first spotting of wild dogs and the aftermath of a lion kill. If you're focusing on Cape Town and the Garden Route Amakhala Game Reserve and Addo Elephant Park are two great options on the Eastern Cape and within driving distance of Cape Town and the Garden Route. Amakhala Game Reserve: A malaria-free safari option, just outside Port Elizabeth, the Amakhala Game Reserve is home to the safari big 5 of lion, elephant, buffalo, leopard and rhino as well as cheetah, giraffe, zebra, wildebeest and plenty of antelope species. Woodbury Tented Camp: in the heart of Amakhala, the accommodation comprises en-suite canvas tents with views of the valley – check prices now! Addo Elephant Park: we’d also recommend Addo as a self-drive option either as an alternative or alongside a private game reserve. Addo’s elephant sightings are some of the best we’ve had and it’s location, a few hours off the Garden Route, is easily accessible. 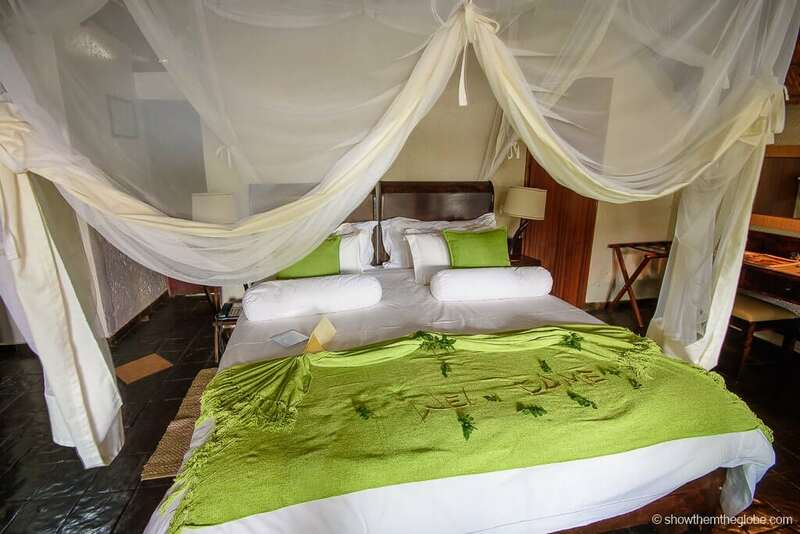 Gorah Elephant Camp: you can stay right in the park with the elephants at the family-friendly Gorah elephant camp – check prices now! River Bend Lodge: another family-friendly option for staying in Addo park itself! – check prices now! 4 | Are safari lodges child-friendly? Safari lodges are often expensive and guest numbers are limited so it’s understandable that not all are child-friendly. 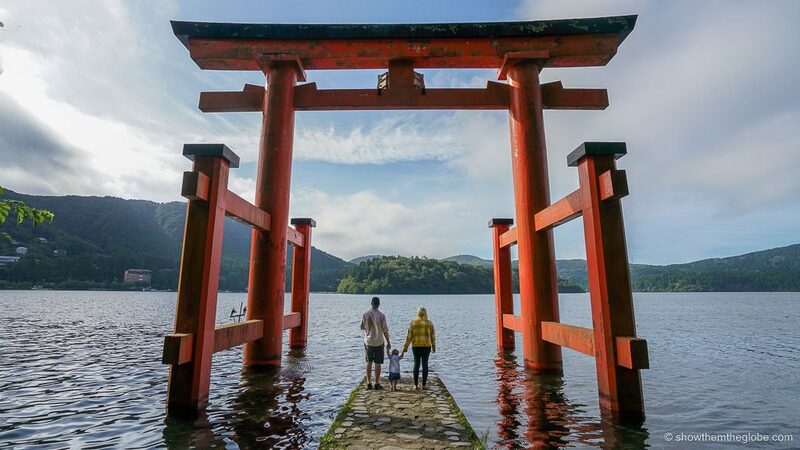 However, there are lots of lodges ranging from budget to luxury that do welcome babies from birth so there are still plenty of options. It’s important to choose your lodge depending on your needs as there are various levels of child friendliness - some lodges have kids clubs, babysitters, kids game drives and activities while some simply accept them as a room guest with no special treatment or facilities. Whichever lodge you choose it’s important to be respectful of the other guests as safari is often an expensive, once in a lifetime bucket list experience for many. 5 | Is there a minimum age for game drives? It depends on the lodge. Many lodges require a child to be a certain age before they can join a standard game drive in a truck with other guests. In the case where younger children are allowed on game drives the family are usually requested to take a private truck which often comes at an additional charge - understandably, other guests often prefer not to have babies and younger kids in their trucks. Many child-friendly lodges run special kids game drives for younger guests – they’ shorter and tailored towards more kiddie friendly sightings. Safari with a baby tip: the lodge we opted for, Tau in Madikwe, had a huge watering hole which the rooms and restaurant overlooked. This was a hidden gem – we had endless wildlife within touching distance and saw elephants, rhino, alligators among a host of wildlife keeping entertained for hours. We’d highly recommend choosing a lodge with a watering hole if you’re doing safari with a baby as, even when we skipped game drives we had an incredible show from our bedroom. It’s great if you have older kids as well and we saw lots of kids and adults fascinated by goings on at the watering hole! Just as good as a game drive! Dave's balcony fun with an elephant while sitting out a game drive! 6 | Can a baby go on game drives? Babies can cry at any time and game sightings are a hushed affair. Firstly, as humans we’re encroaching on the wildlife world and have to be as unobtrusive as possible and, secondly, who knows what would happen if an animal responded to the cries of a small baby – it’s been said that in the African bush a baby’s cry has attracted vultures who mistake it for the signal of a distressed animal. We came across one or two lodges which allowed younger guests on game drives but the truck wasn’t allowed within 50meters of a Big 5 sighting. the private game reserves are mostly on dirt tracks and the drives are bumpy. Also, when a ranger spots something really interesting, it’s common to take a frantic jaunt through the dense bush while everyone holds on grim death to the sides of the car! 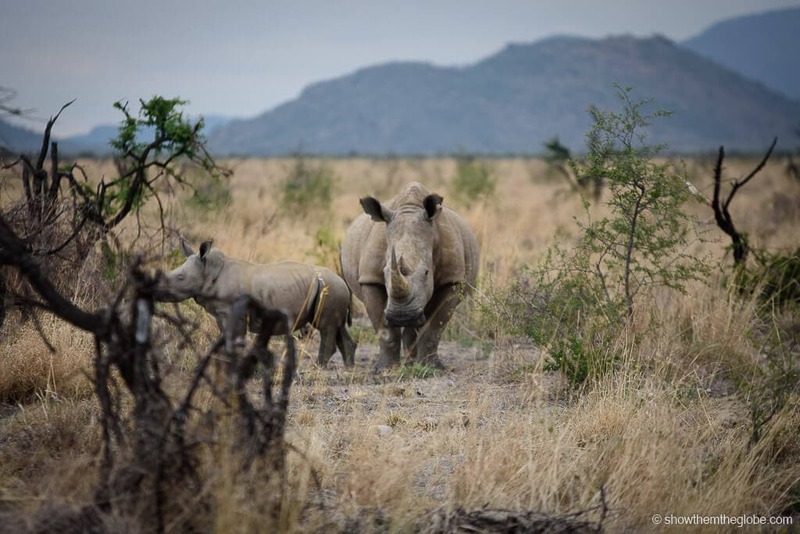 While the options are limited if you do opt for a lodge that has baby-friendly game drives consider bringing a car seat for safety in the truck. 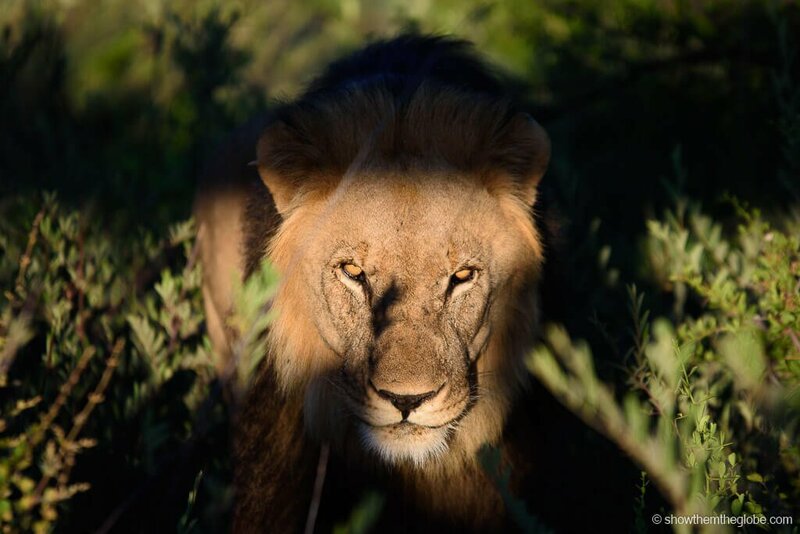 Big 5 sightings are quiet affairs. I, for one, don't want that lion coming my way!! As mentioned, some lodges have kids clubs, babysitters at the lodge and kids game drives all of which are designed to keep little ones amused while parents enjoy the game drive. As J was only 8 weeks old when we travelled to Africa we felt he was too young to leave with a babysitter. We travelled with my mum, J’s granny and another safari addict, and the three of us took turns to go out on drives. Over our three day safari we each managed 4 safari drives and skipped out two each to spend with J. It worked out perfectly and we all witnessed some incredible sights in the bush as well as having fun with J at the lodge.